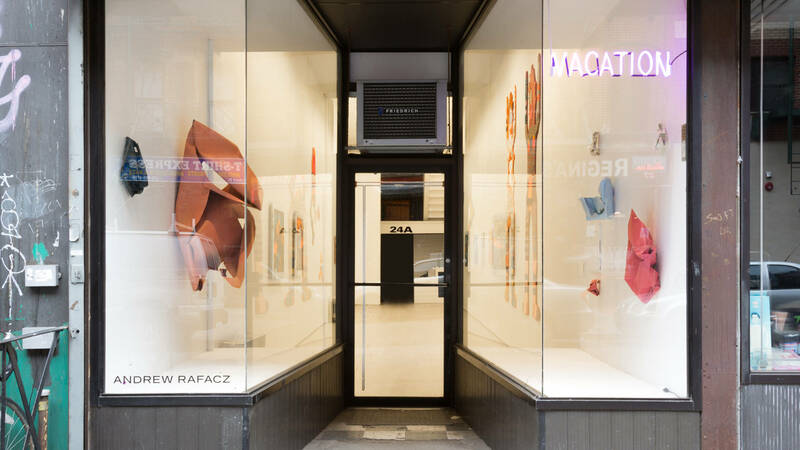 The co-founder and director of R/SF projects, a one-year-old gallery in San Francisco’s Lower Nob Hill, realized the price for four days in a 10-by-10-foot booth at an art fair was equal to an entire month in a ground-floor storefront on the Lower East Side, a neighborhood with an established gallery scene and plenty of foot traffic. On a local level, the Untitled art fair, which R/SF participated in this past January in San Francisco, offered booths that ranged in price from $6,500 to over $35,000. “The financial reality began to strike me,” Licata says. She runs R/SF with her two co-founders Kaitlin Trataris and Anička Vrána-Godwin; they currently have a roster of nine Bay Area artists. VACATION, as the timeshare is cheekily named, functions much like the kind of timeshare you might find in a more tropical destination. Licata and Vrána-Godwin hold a one-year lease and rent the space to out-of-town galleries for one month at a time. They maintain an office and small storeroom in the storefront, provide install tools, advice on gallery hours and sometimes lend a body to gallery-sitting efforts. This month, fellow San Francisco gallery Et al. 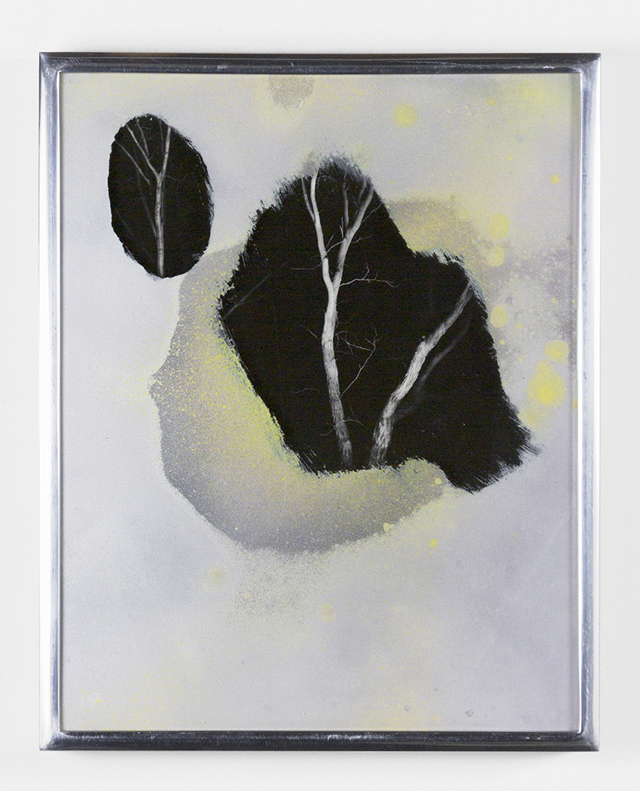 occupies the space, showing work by recent New York transplant Justine Rivas. Other galleries scheduled through the end of the year come from Milan, Bucharest, Denver and Los Angeles. If one needed a barometer on the local gallery scene's impulse to physically expand, there's this: VACATION isn’t the only recent effort in this vein. 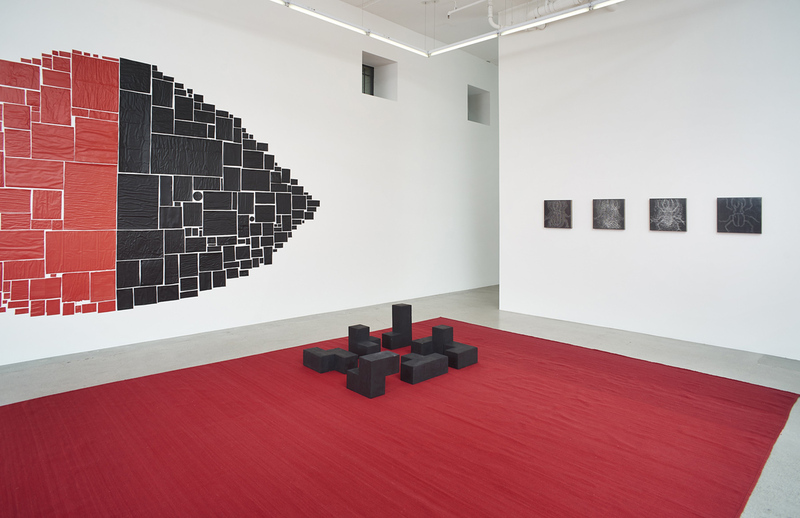 Numerous other San Francisco spaces are experimenting with gallery sharing and out-of-town exhibitions, building networks of like-minded institutions in far-flung locales — finding alternative models in the space between their brick-and-mortars and a fair’s flimsy walls. For Bass & Reiner Gallery, packing artwork into luggage, flying down to Mexico City and opening an exhibition of Ivan Iannoli’s work at Galeria Enrique Guerrero is a financial risk — but a much smaller risk than an art fair would be. 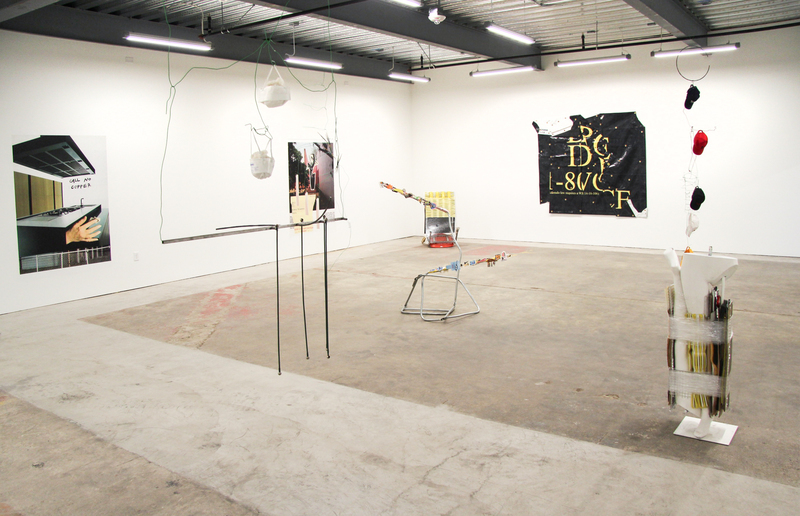 The gallery is part of the fifth iteration of CONDO, a large-scale experiment in collaborative exhibition-making. On April 14, 29 galleries from around the world (two of them from San Francisco) will install exhibitions in 22 Mexico City host galleries. “The cost of doing a month-long show in Mexico City is super affordable,” says Bass & Reiner co-director Clea Massiani. When CONDO’s organizers approached the gallery about participating, the communal spirit of the endeavor won them over. “It ended up sounding really utopian and wonderful,” she says. As in each of the previous configurations of CONDO — in London and New York — host galleries turn over their spaces to out-of-town galleries (or co-curate exhibitions with them) free of charge. Host galleries keep their regular hours, help facilitate remote sales and sometimes even pack up the unsold art at the end of an exhibition, coordinating return shipping. Guest galleries pay a participation fee — in Mexico City it’s $700 — that goes into the design and maintenance of CONDO’s (very snazzy) website, marketing efforts and celebratory meals. Fellow Bass & Reiner co-director Chris Grunder says CONDO feels like an extension of their current position within the gallery hub of Minnesota Street Project, where shared resources like bathrooms and a packing room are meant to cut down on the individual spaces’ overhead. The idea that galleries are inherently competitive with one another doesn’t have to be true, Grunder says. That’s why it makes sense for the Mexico City galleries to connect to one another via CONDO, and for both guest and hosts to be part of an ongoing structure for space-sharing. Et al. might be taking this question to heart, with two locations in San Francisco and, by this weekend, two more shows in far-flung locales — Justine Rivas’ solo Phaedra Bathes in Fabuloso at VACATION and a seven-person group show at Celaya Brothers Gallery, as part of CONDO. Unlike Bass & Reiner, Et al., a self-described “quasi commercial, quasi project space,” isn’t averse to the art fair model. “We’re a rare breed in that we really enjoy the art fair,” says Aaron Harbour, who co-directs the gallery with Jackie Im and Kevin Krueger. They participate in about three fairs a year, usually in New York, Miami and Mexico City. And while those fairs may end up net positives, in terms of booth price, shipping and travel expenses versus sales, most of Et al.’s curatorial decisions have little to do with yielding the gallery serious financial gains. “As people who for whatever reason have tied ourselves to the Bay Area, we found that one of the most important things to keep us happy about art was to create these relationships with outside galleries,” Harbour says. Hence their decision to split their first annex space, which they ran out of Minnesota Street Project from March 2016 to July 2017, with guest spaces on a monthly basis. “The idea of having cross-shows and engaging with outside curatorial minds seemed like a fun thing to do,” he says. That interest flows both ways. In addition to VACATION and CONDO, Et al. 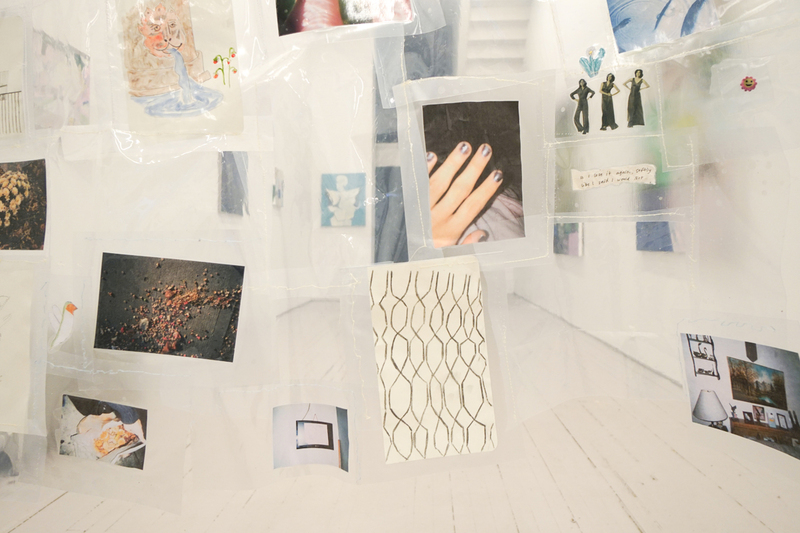 has done a fair share of its own off-site curatorial projects, putting together exhibitions at Mills College’s Slide Space 123, the Jackson Hole gallery Holiday Forever, and mounting a two-day show in Mexico City in conjunction with the 2017 Material Art Fair. This seemingly boundless energy for organizing shows flows from a simple principle. 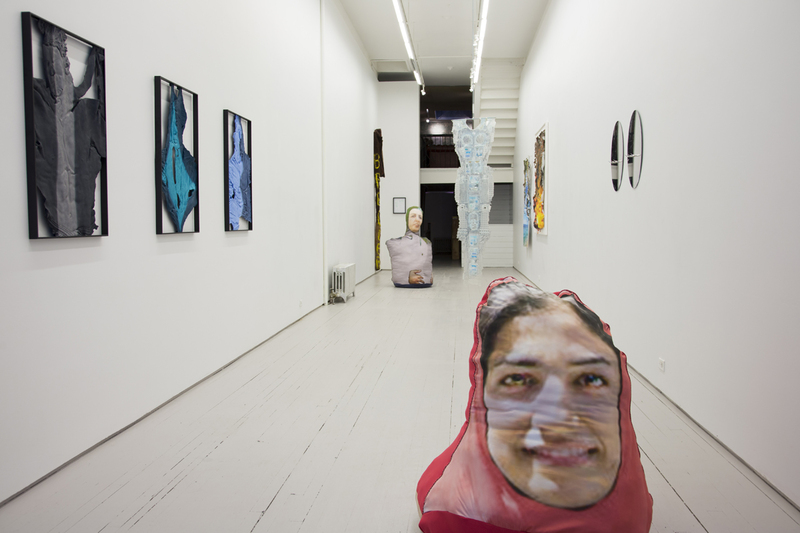 The overriding concerns for the gallery, Harbour says, are “where should my artists’ work be seen and how can I get it there?” In the gallery’s desire to connect to other spaces with similarly broad, adventurous programming, they’ve found that community through the process of hosting and being hosted, as well as through fairs. 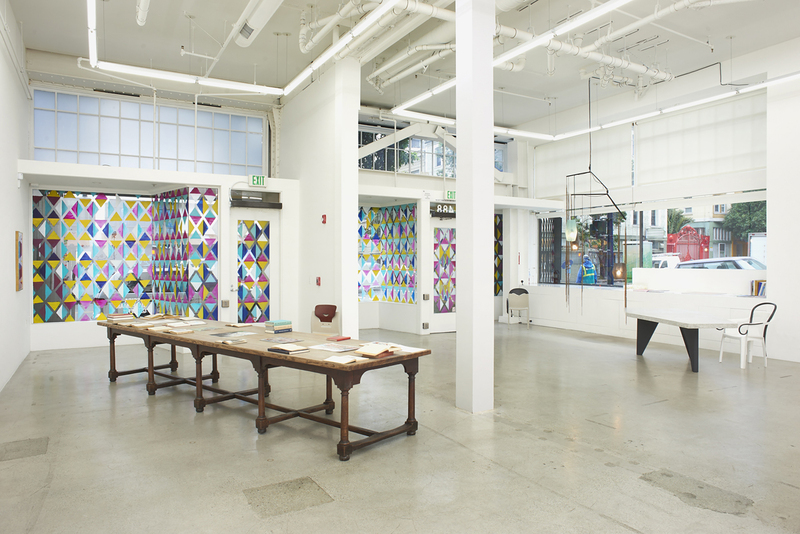 While it may seem logical for scrappier, experimental and emerging spaces to swap locations, it’s a relationship-building tactic that Jessica Silverman Gallery — which operates out of a spacious storefront in the Tenderloin with full-time staff and a roster of 22 artists — has also embraced. In the wake of New York’s Team gallery announcement that it would no longer participate in any fairs — at all — conversations about the expense and sanity of participating in an exhausting schedule of art fairs are rippling through the gallery world. Silverman says she pulled out of two fairs this year to focus on her gallery’s upcoming 10-year anniversary exhibition; she usually attends six to eight fairs a year. “The thing with an art fair is that these galleries with conceptually rigorous and visually distinctive programs are only seen for a very short period of time — yes, by a large group of people, but not in a curatorial manner, even if the booth’s tightly curated,” she says. Inviting kurimanzutto and the Modern Institute to San Francisco, Silverman says, gave them a chance to showcase their distinctive programs to an audience that might not travel regularly to Mexico City or Glasgow — and so only gets to see them in the context of art fairs. “With any of these shares, you start to build a group of galleries that you want to ally yourself with in some way, programs you respect and energy you want to be near,” Silverman says.